Hearts of Hope has partnered with J. for over ten years. J. is a native of the Caribbean and also a pastor. He began a Christian School over ten years ago. This school is in a rural, mountainous area where children did not have access to education. Our work with J. has grown over the years. Between 2007 and 2015, we partnered together to build a medical clinic out in this rural area. Hearts of Hope has four partners in Southeast Asia. Two women and two men who are all from different nations. 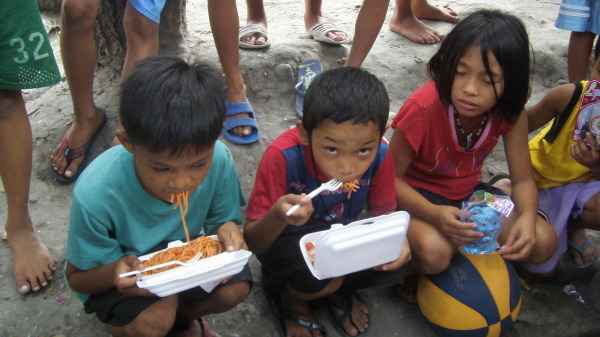 Our work includes monthly feedings for street children, a Safe House for children and young women to live in and receive an education,rescuing victims of trafficking and seeking to help rehabilitate them, a Christian school that educates poor Christian and Muslim children and a church and Bible College. 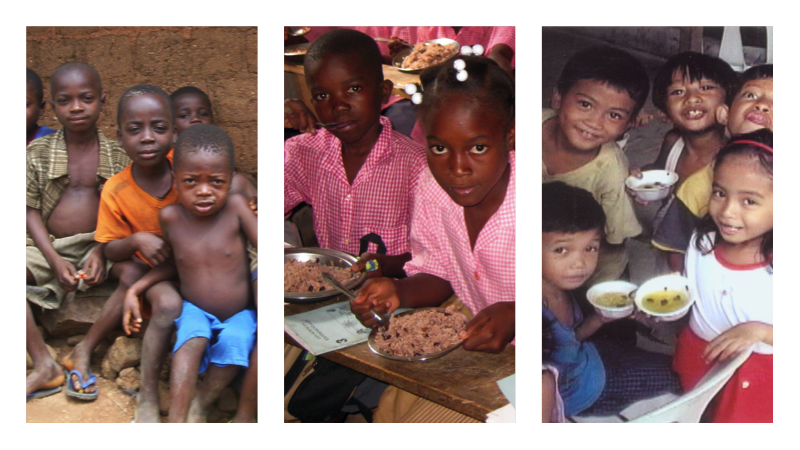 Hearts of Hope works with four partners in West Africa. The partners come from three different nations. We have worked with all four for more than 10 years. Two men are pastors, one is a retired pastor and one is in full time ministry to widows and orphans. Both men who are pastors have also began Christian Schools and Hearts of Hope seeks to support their work. "Whoever receives one such child in my name receives me, and whoever receives me , receives not me but Him who sent me"